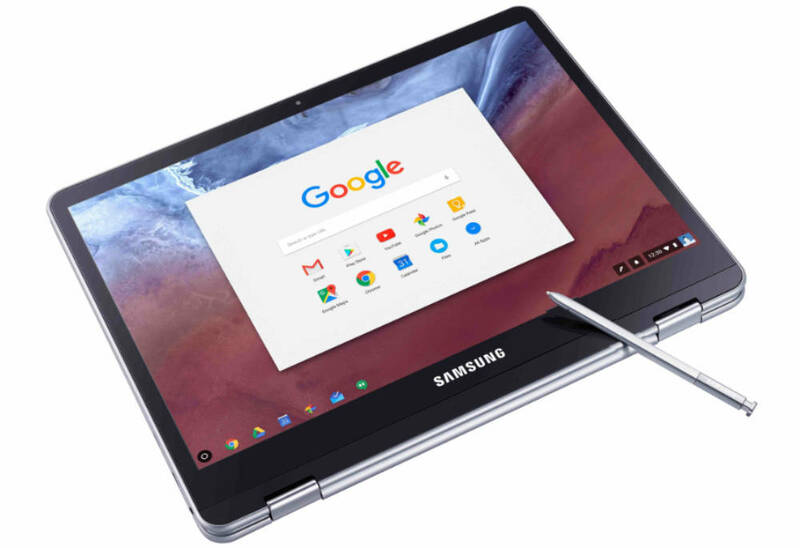 As Chromebooks grow in popularity, people look to do more with them. Editing photos presents one challenge, since users can’t install photo editing software like Photoshop. All ChromeOS apps run as web apps, so photographers need to find an online photo editing web app to edit photos on a Chromebook. 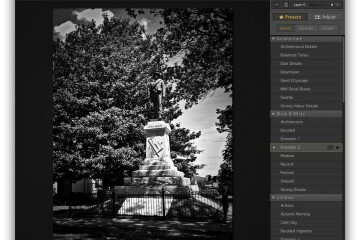 A number of great photo editing web apps exist. Also see How to Edit Video On a Chromebook. 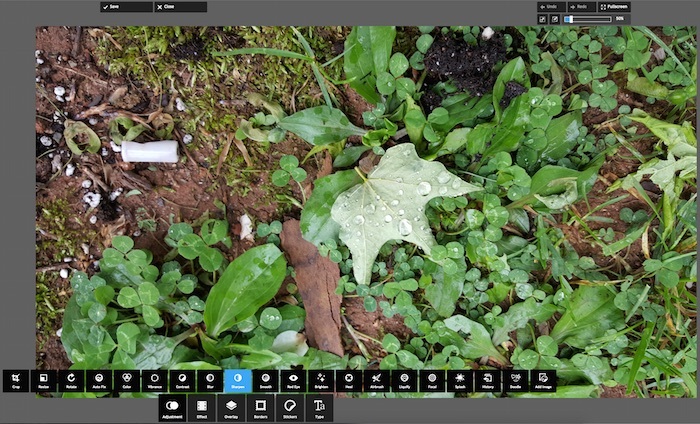 Pixlr Editor from Autodesk is the best web app for editing photos online. It works great and looks a lot like Photoshop. Pixlr Editor packs some advanced photo editing tools while staying simple enough for the average user. Pixlr Editor can create a new image, which opens a blank canvas or can also open a photo pasted via the ChromeOS clipboard. 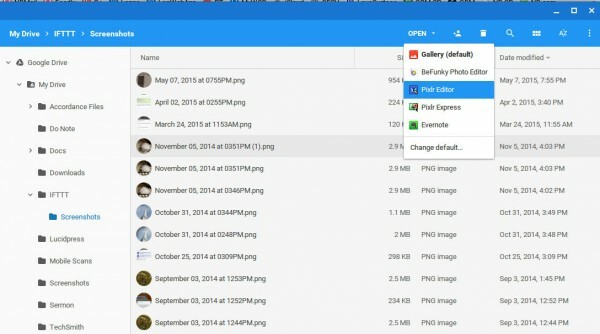 Users can also open an image from the Chromebook’s local storage or from a web address. The last option helps one import photos they’ve shared on Facebook or posted to someplace like Flickr or 500px, a couple of popular photo sharing sites. Notice the options to open the file in Pixlr Express or Pixlr Editor. Pixlr Editor handles most things Photoshop does and it works inside any browser. If someone doesn’t want all that power, Pixlr also offers use its simpler cousin Pixlr Express. Pixlr Express uses a quick editing system. Just load an image, crop it and then click on one of the editing tools at the bottom of the screen. 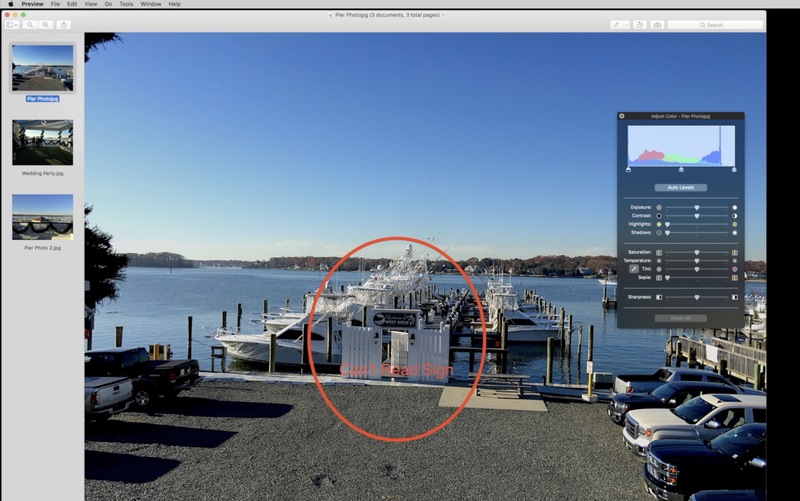 Many of the tools will show a slider that pops up to adjust things like saturation, sharpness and other basic editing functions. 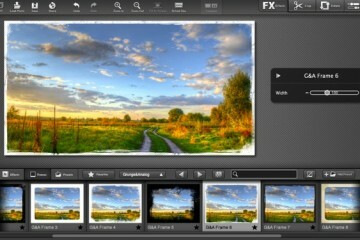 Pixlr Express offers a lot of great features with a simple user-interface. Google took Photos out of Google+ and made it a stand alone web app. Google+ Photos will go away soon to be replaced with Google’s new Photos web app. You can find it at photos.google.com. It a simplified version of Google+ Photos. I don’t plan to use it for photo editing since they removed a lot of the great advanced photo editing features from the Snapseed integration that came after Google bought the app a few years ago. Snapseed did basic filter application and simple edits, but it also adds granular control of photo editing at a level not found in anything less than the high-end photo editors like Photoshop. 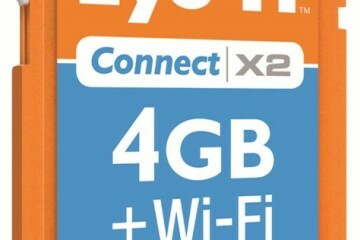 And it comes in a free phone or tablet app and used to come in Google+ Photos. 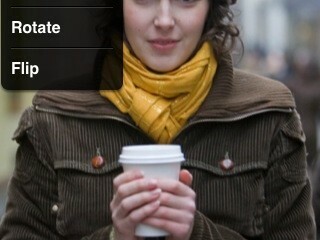 The Google+ Photos now defaults to the new Photos web app. Google promised unlimited storage for high-quality photos and 15GB of storage for full-resolution photo and video backup for free. User can buy more. It costs $1.99/month for 100GB and $9.99/month for a TB. Which one should you use? I’d use Pixlr Editor for the advanced stuff and Google Photos for the basics. If Google Photos seems too basic, then use Pixlr Express. 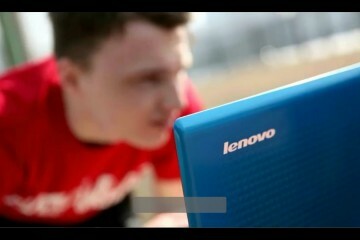 To get photos onto the Chromebook, users can either sync photos over the Internet or load them directly from a camera. We’ll start with the old-fashioned way of connecting a camera or flash card to the computer. Many cameras come with a USB cable that plugs into a Chromebook. 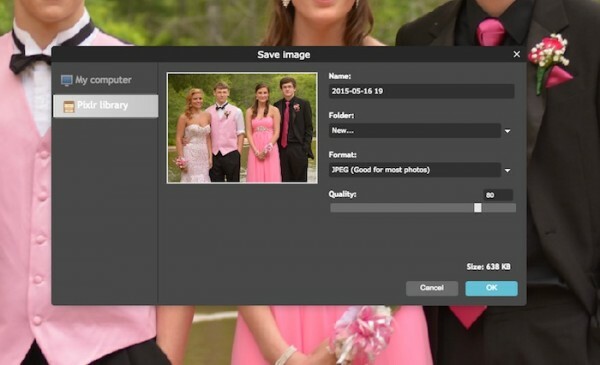 Users can copy photos from the camera to the Chromebook. The user can also take the SD card out of the camera and put it into the Chromebook. You many need to use an adapter since some Chromebooks only come with a micro-SD card slot. 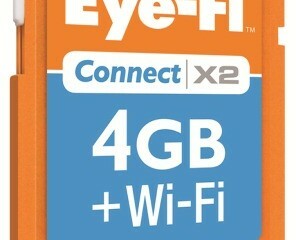 In that case us a micro-SD card for the camera with the adapter that came with it. Pull out the adapter, remove the card and place it in the Chromebook’s micro-SD card. This gets simpler if the Chromebook offers a full-sized card slot, something to look for before buying a new Chromebook. 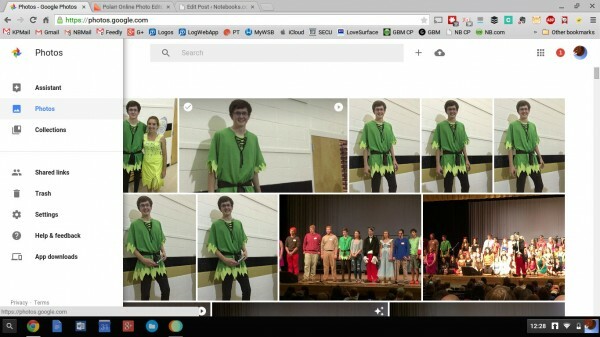 Don’t copy the photos to the local storage of the Chromebook. Instead, back them up to Google Photos and then work with them from there. If you don’t want to use Google Photos at all, then back them up somewhere online, like Dropbox, SugarSync or Microsoft’s OneDrive. Even better pick two of these to back up photos in more than one place as insurance for when something happens to one of the accounts. 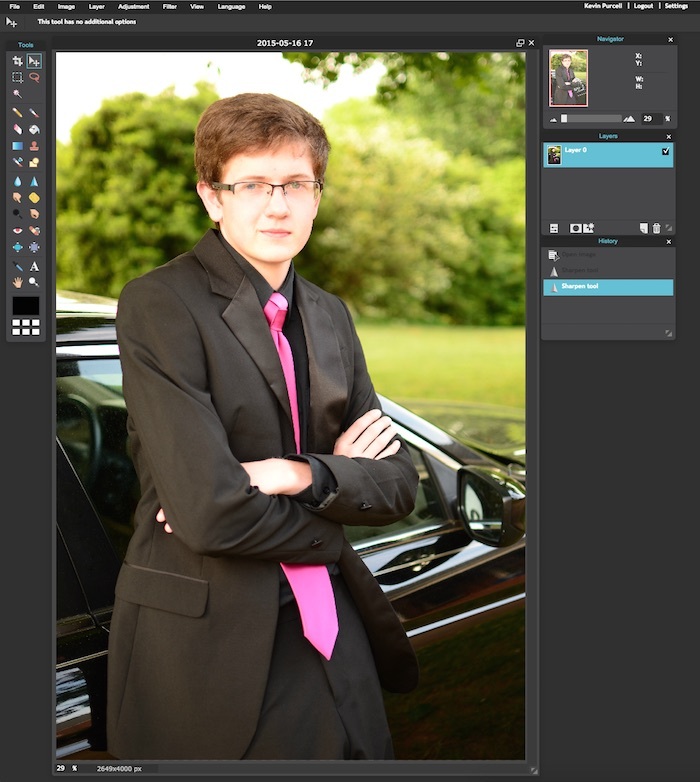 If you want to edit photos first and then back them up, load them to the Photo editor directly from the card. Pixlr Editor lets you save it to its online file storage or locally on the computer. People can find many more, but the services above have the biggest following. Check them out and store photos there before sharing them on Facebook, Twitter or via email. 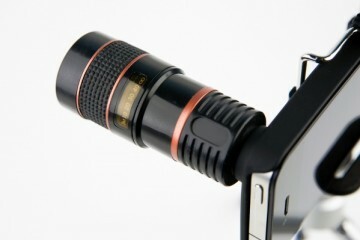 Each of these lets the user get a link to the photo they can send to others or post on social networking sites. If I had to pick just one, I’d backup photos to Google Photos and then share the edited results on Flickr and Facebook. I’ve used Flickr for years and family and friends will see them on Facebook. iCloud costs too much. 500px is more for pros than the average user. It’s a great place to learn since you can view photos and see how the pros compose shots. 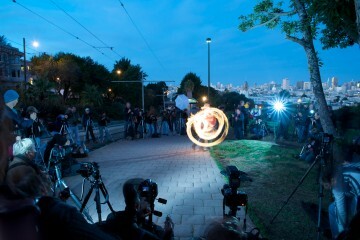 Thanks for Coming to the Photo Shootout!